We’re passionate about art. That’s why we only use archival-quality materials and conservation glass. Archival-quality materials prevent fading. 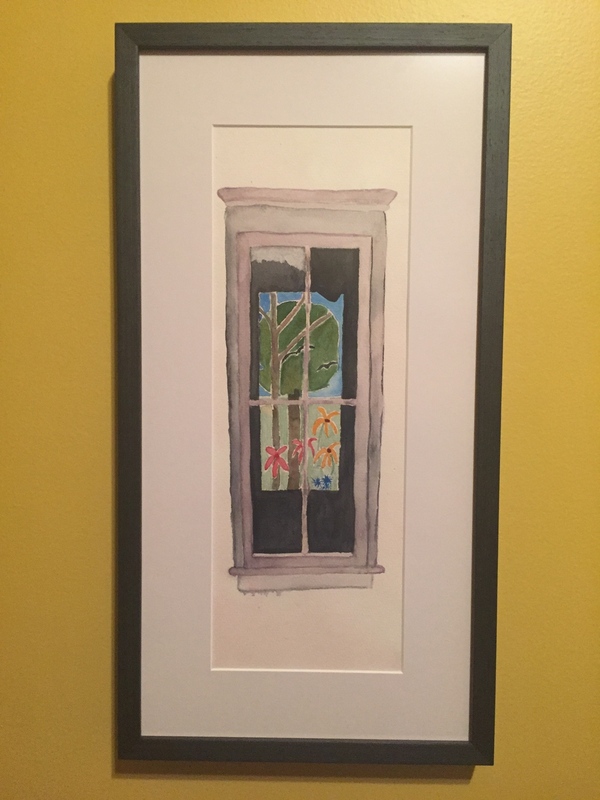 Works on paper, fabric or canvas, photographs, collectibles, and even your children’s artwork will last longer when properly framed. Every piece needs individual attention. Whether it’s an investment piece, a cherished memory or something that looks great on your wall, we want to work with you to find the perfect way to frame it. 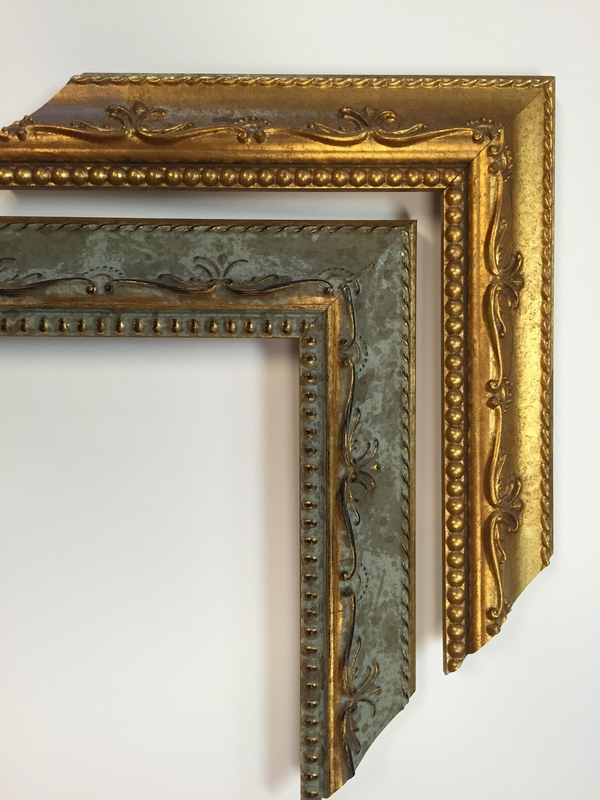 Visit the store for more information on how the right framing will not only look good, but also preserve the piece inside. Check out our video to learn more about Gallery Lacosse. Larry W. has been a Gallery Lacosse customer for the last decade. He has a lot of pieces which he rotates during different times of year. Larry enjoys going through different combinations of mats and frames to make sure they go look good together. 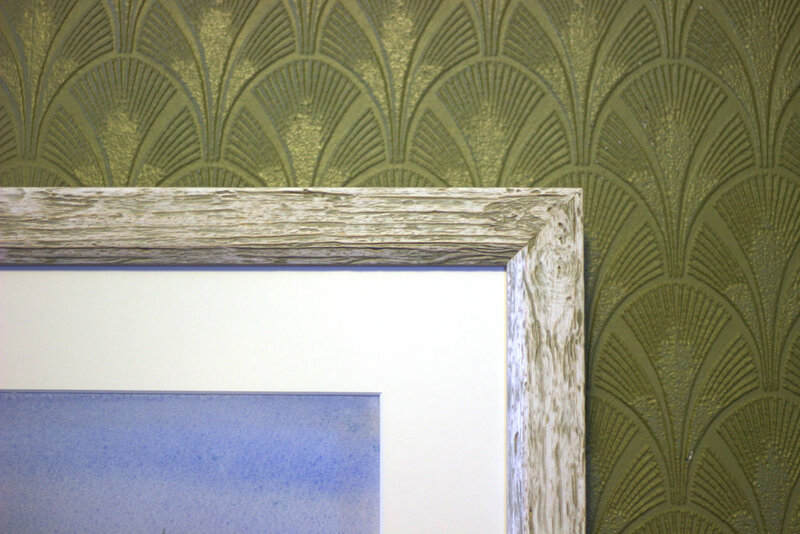 It's also important they tie in with his home decor, like this beautiful textured wallpaper. "I like going to Gallery Lacosse and having the ability to play with the frames to pick the right one," says Larry. Larry has two of three parts of a triptych. He has the two pieces framed, but hasn't come across the third one yet. 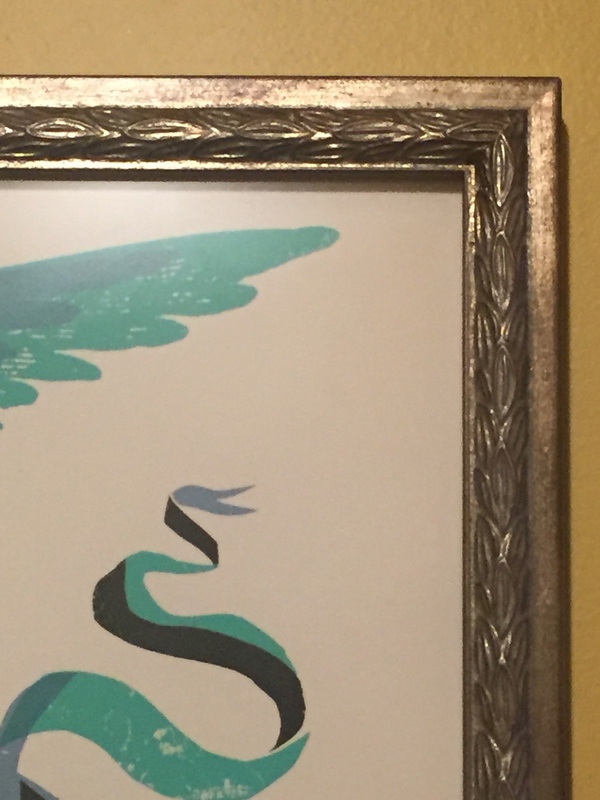 He's fond of the frame, but it was going to be discontinued. "[Gallery owner] Alicia ordered a frame in the exact size before it went out of stock so if I get the third piece, I'll have a matching frame," Larry says. Larry gets his art from a variety of places. 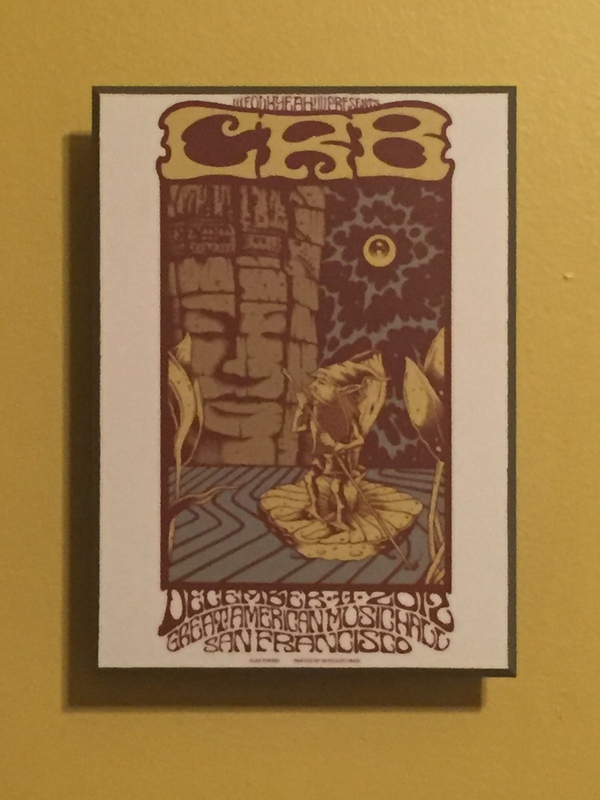 Whether he picked up the piece from a local artist or found it at a secondhand store, the frame makes all the difference. 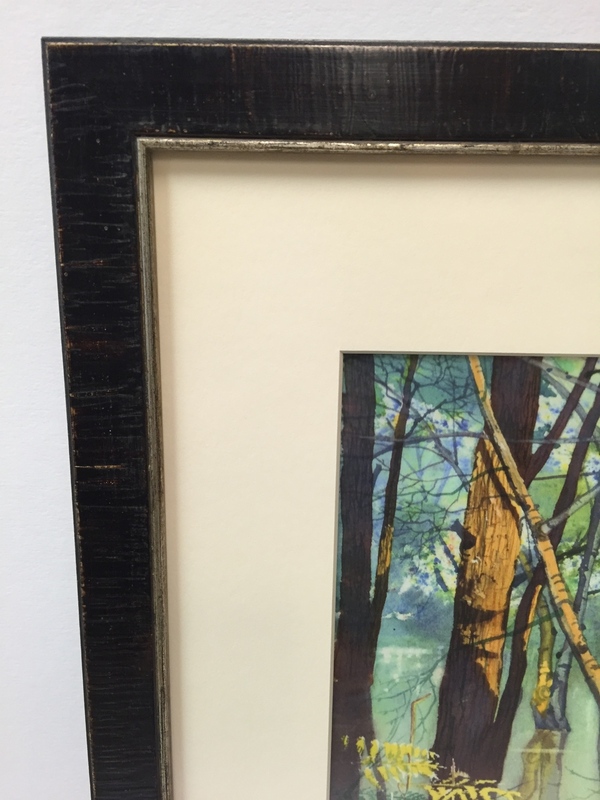 "If you re-frame something," Larry says, "it brings new life to it." no mat? no problem. spacers separate glass from art. ...not to worry, we'll paint it for you.